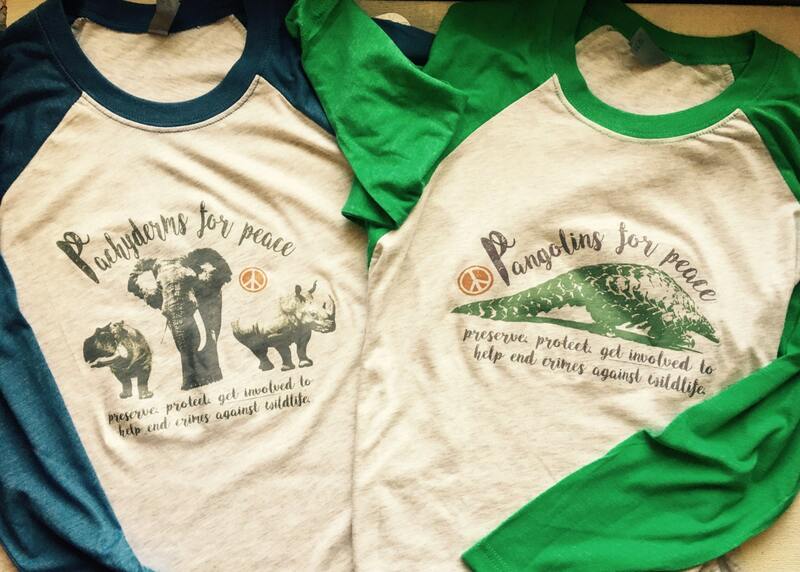 Pangolins and Pachyderms for Peace, baseball tshirts. Protect. Preserve. 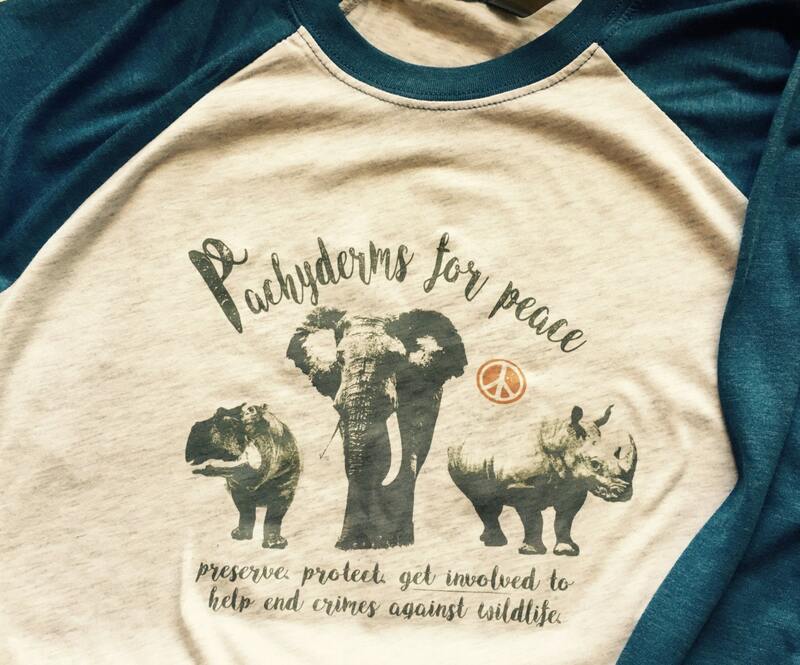 Get involved to help end crimes against wildlife. 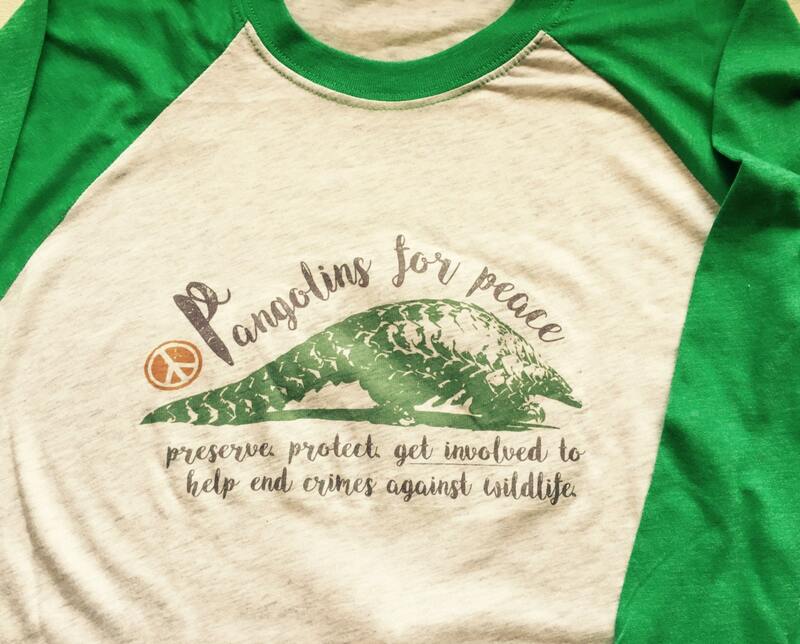 Pangolins and Pachys for peace! Join us in the fight to end crimes against wildlife. For more information on how to get involved and actions you can take to help, email us at colorsforconservation [!at] gmail.com. - Pick your SIZE and COLOR from the drop-down menus below, then MESSAGE me whether you would like a pangolin or pachy design. The baseball tshirts are Next Level brand and are unisex sizes. This means, that they are fairly true to size. If you want a roomy shirt, order your normal size. For a snugger fit, order down. I usually wear a small and the xs fits me fine...just as an example.